Beautiful post! So thankful your trust and relationship with Him is getting stronger and deeper! Praise Him! 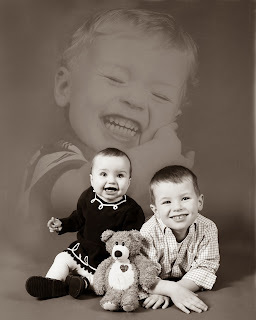 By the way...what an absolute precious picture of your children! !